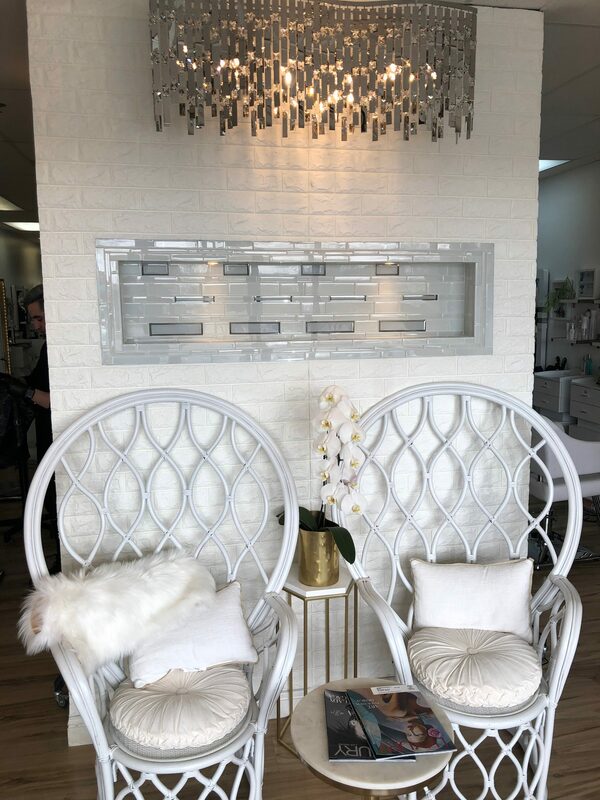 Capelli Salon is our latest top pick for balayage, color, color correction, extensions, lashes, and eye lash extensions. 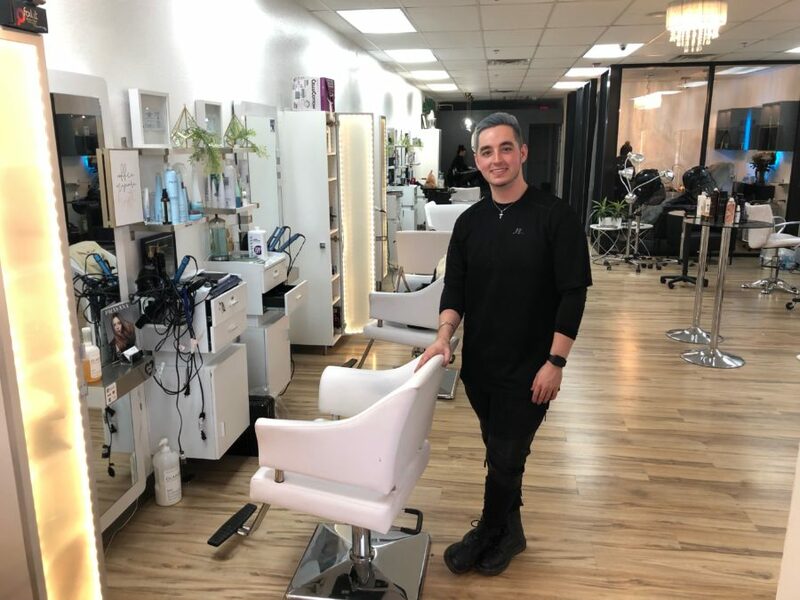 Capelli Salon is welcoming, elegant, and highly-skilled. Located near West Sahara and Durango. Address: 8450 W Sahara Ave # 112, Las Vegas, NV 89117. Phone: (702) 426-0081. 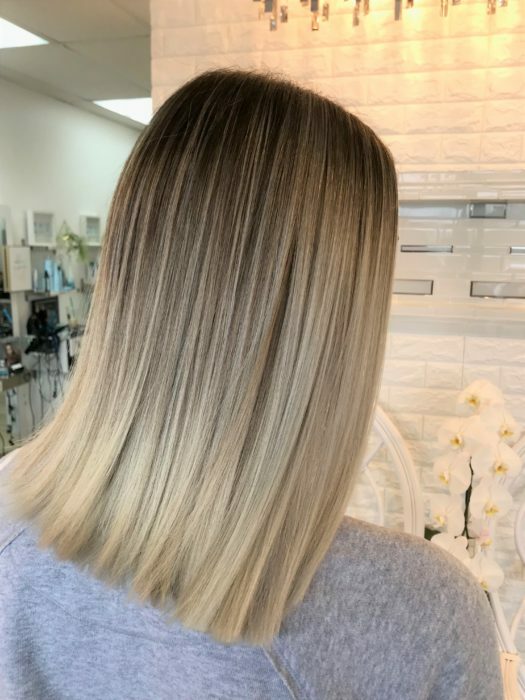 Blaine Meadows is a master of balayage and ombre, and recently took my wife as a client. 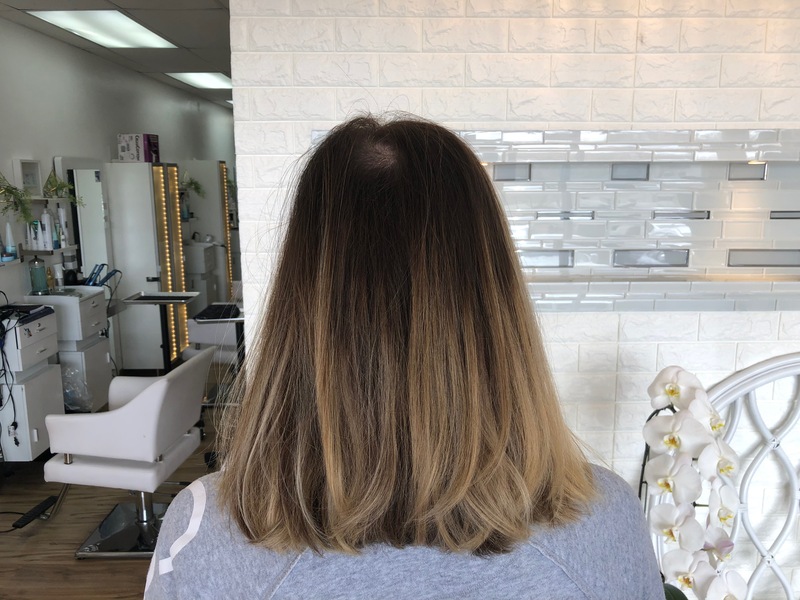 Last week she received a haircut and balayage with Olaplex protection. 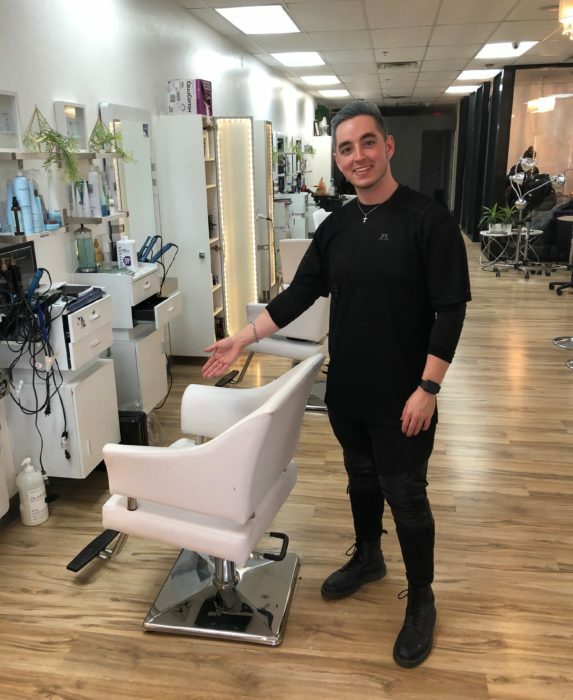 Blaine is extremely personable and kind, and even more, an expert stylist! My wife is a beautyholic and has spent considerable time in New York City salons. She knew immediately that Blaine was on par with the best. 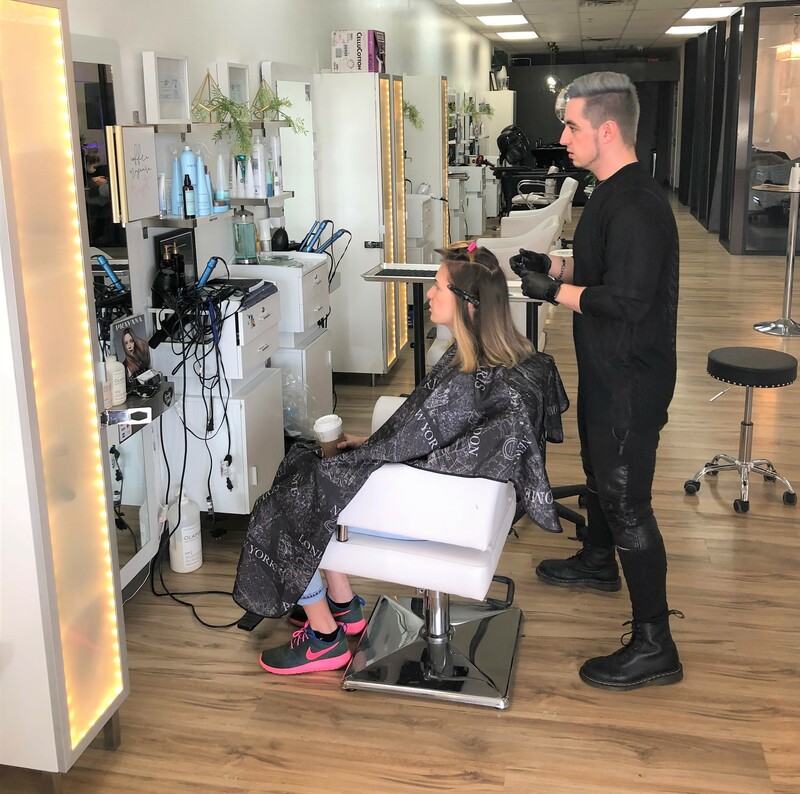 Blaine has over six years experience with balayage, blonds, ombre, and color corrections. He mostly uses Pravana and Olaplex to keep your hair shiny, healthy, and with trendy colors. Women know that often times quality color service can take hours. Blaine is not only professional but very fun, and makes the time go smoothly and easily. 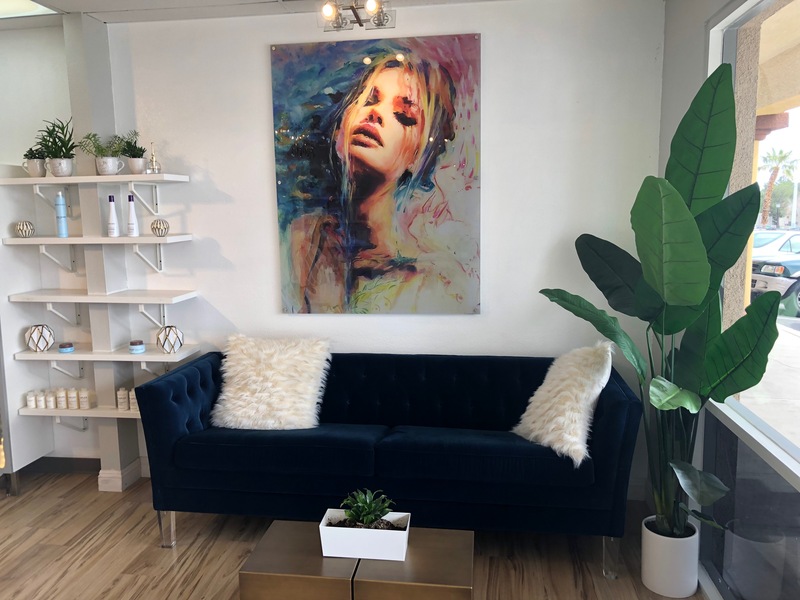 My wife felt very comfortable in the hands of a dedicated hair guru, and relaxed in the stylish yet casual salon. Capelli has a wide range of clients with many different hair types. If your hair level is 1-2, for example, and you want a perfect icy blonde, then they can take great care of you. Be sure to ask Blaine or Capelli staff what products they recommend for your hair maintenance and hair home care. 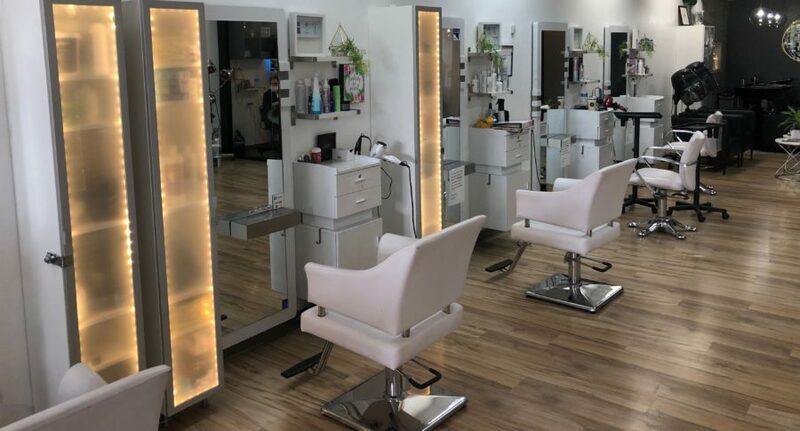 They have a variety of professional goodies to keep your hair in perfect condition after your color service. 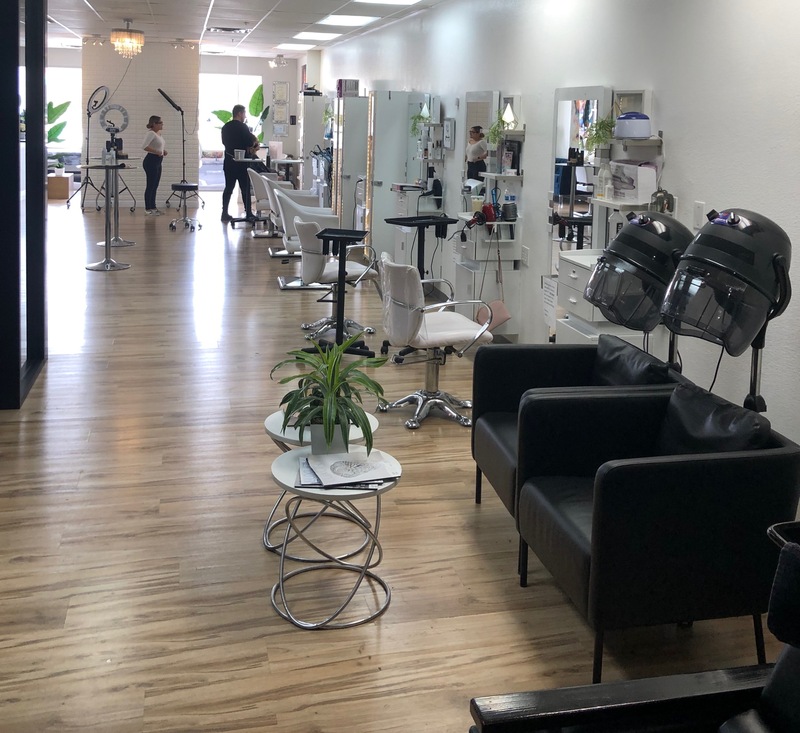 Capelli Salon opens its doors every day Thursday – Tuesday, 10am to 7pm. (For holiday information call them at (702) 426-0081. Capelli is a full service salon, including color, color correction, extensions, balayage, lashes, and eye lash extensions.